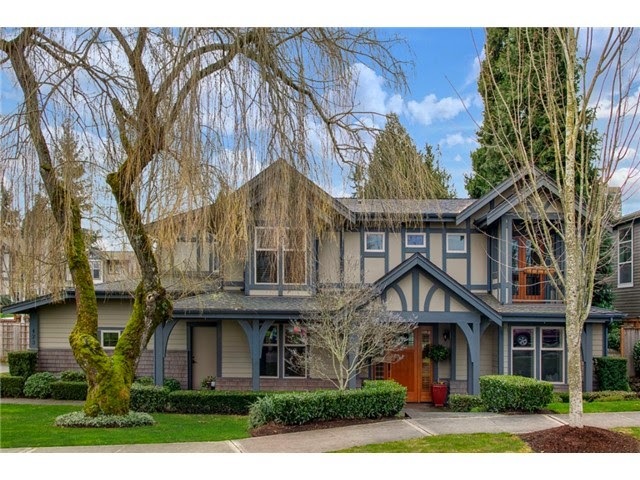 We helped our clients purchase this phenomenal home in Kirkland's fabulous East of Market neighborhood. Bursting with style, luxury, and character (built-ins galore), this home was thoughtfully crafted by Mark Connor of Connor Homes in 2005. A massive chef's kitchen and covered outdoor space were high on the list for this family, and this home doesn't disappoint! Added bonus - Crestwoods Park is just steps away.